South Korea plans to cull more chickens and ducks as it tries to contain an outbreak of bird flu, with a total of around 8 percent of the nation’s poultry population expected to be slaughtered. 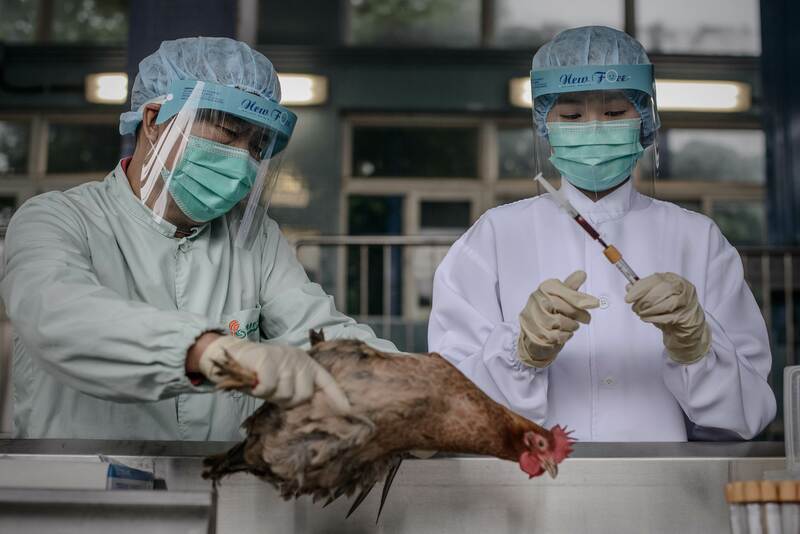 The government said on Tuesday that 28 cases of the H5N6 strain of bird flu had been confirmed since mid-November, with another 10 possible cases being investigated. It added that if the virus continued to spread, the government could issue a so-called ‘standstill order’ to prevent workers from the poultry industry moving around the country. That would follow similar temporary restrictions that were introduced over a weekend in late November, reports Reuters. The agriculture ministry said in a statement that 4.4 million farm birds had been slaughtered as of Tuesday, with another 2.6 million expected to be culled. That would be over 8 percent of the country’s poultry population of nearly 85 million. Supplies of chicken, eggs and duck meat have not tightened as of yet, an agriculture ministry official said, but chicken prices are expected to fall as consumer worries grow. Producer prices for chickens stood at 1,690 won ($1.44) per kilogram as of Tuesday, down 4.5 percent from the November average of 1,770 won/kg, according to data from the Korea Broiler Council. Cases of human infections from the H5N6 virus have previously been reported elsewhere, with the virus killing at least 10 people in China since April 2014. No cases of human infections have been reported in South Korea.